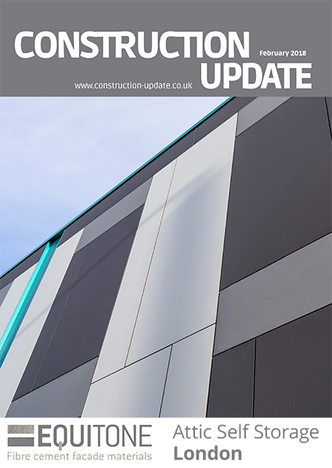 Please see Construction Update’s February 2018 issue, traditionally the biggest and best issues of the year showcasing the most exciting Products, Services and Innovations in the Building and Design Industry. The Kingspan Ultima™ building system redefines performance standards for timber frame. 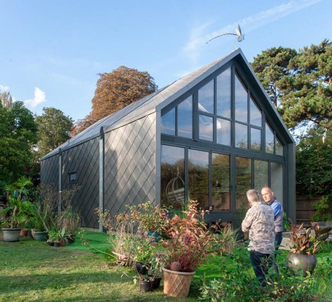 Developed to deliver superior thermal performance, the ULTIMA™ build system exceeds building regulations. 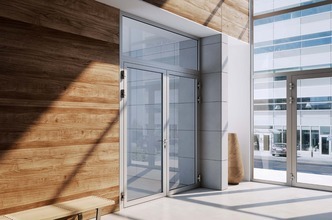 Bringing together more than eight decades of technical industry experience, fire door & window partition systems specialists Aluprof and fire glass experts Pyroguard, have completed an ambitious testing programme for a new, cost-efficient, non-insulated, slimline fire-resistant glazing system for the UK and European market. There has been a lot of speculation of late on the choice of pretreatment used on powder coated aluminium profile. With ‘chrome’ based systems likely to be banned under EU’s REACH (Registration, Evaluation, Authorisation & restriction of CHemicals) in late 2017, where are we now and what should you specify? 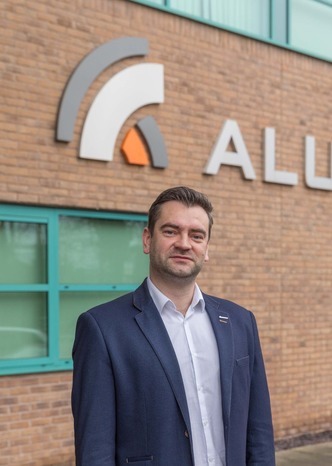 Air Vent Technology, now settled in it bigger premises in Andover, is concentrating on supplying ventilation products which provide the best in energy efficiency, comfort and cost effectiveness for every segment of the market. 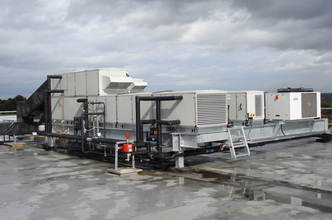 All AVT products are designed and produced in the UK to the highest standards. 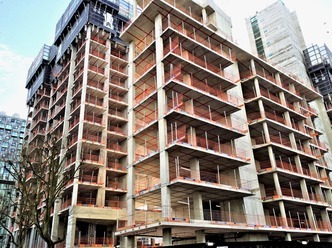 With flat slab construction, there is the inevitable risk of punching failure. So when loads in the stress areas are increased, consideration has to be given to issues such as the quality of the concrete, additional reinforcement content, even enlarging the column heads. 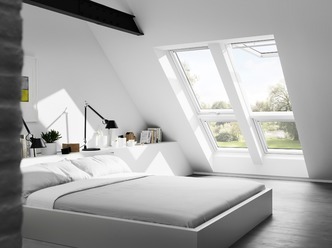 MyDaylight is a powerful new app by VELUX that enables homeowners to design their own room or renovation project by easily selecting parameters such as floor dimensions, roof height and ceiling pitch. 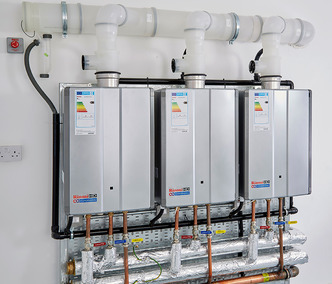 The house building industry could be saving several thousand pounds per plot by the simple installation of the Canetis GasSaver flue gas heat recovery technology with every combi boiler.